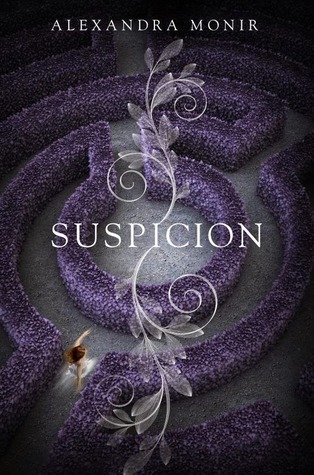 Today I’m waiting on SUSPICION by Alexandra Monir (expected publication: 9th December 2014 by Delacorte Press). It’s a YA Fantasy and a retelling of Daphne Du Maurier’s REBECCA. Isn’t this cover beautiful? This entry was posted in Waiting On Wednesday and tagged 2014 release, Alexandra Monir, EM Castellan, retelling, Suspicion, Waiting On Wednesday, YA Books, YA Fantasy, Young Adult literature. Can’t wait to read this one. Great pick. This sounds really good and I love the spooky factor. 🙂 Happy Reading!